Hey everyone! November was kind of a weird one around here: we didn't go to a single event! Weird, right? Well, it turns out we probably won't be attending any events until January, actually. 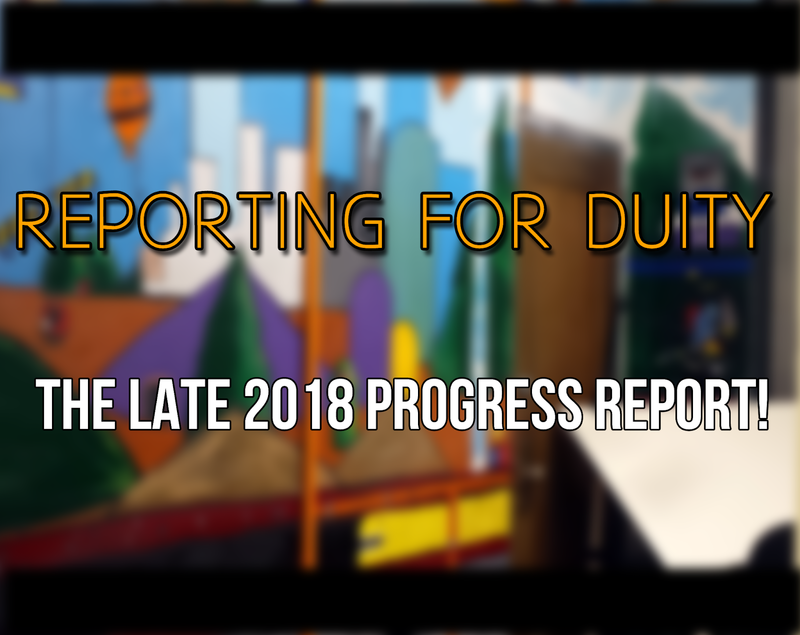 So in lieu of that, this month's blog post is going to be a progress report on what we've been up to an what our plans are for the short term leading up to Collapsus' release! 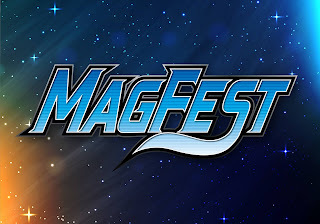 So, let's start with events! 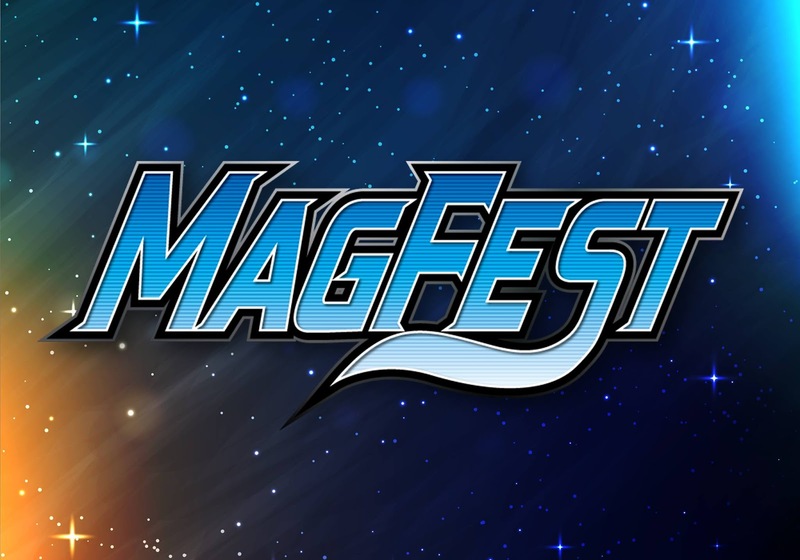 January is going to see us ab both Magfest's indie game showcase (we were thankful to have been invited since competition is pretty tight) and after that (the week after) we're heading back to Ohayocon! 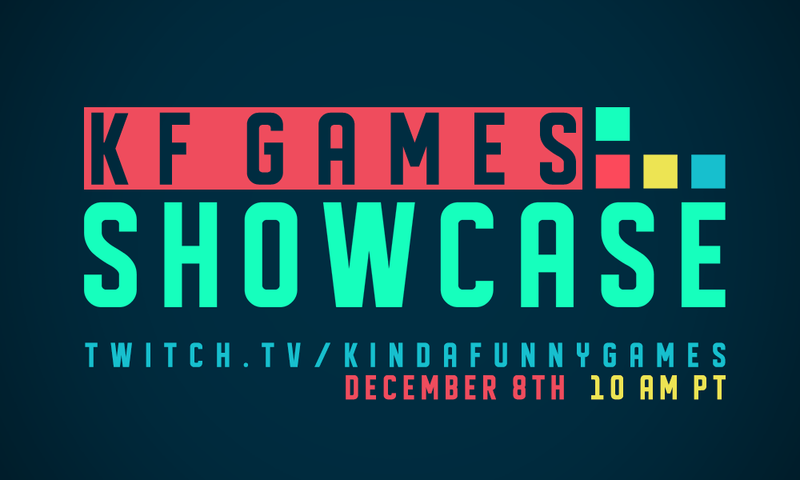 In December, however, we've been accepted into the Kinda Funny Games Showcase, which is completely digital. 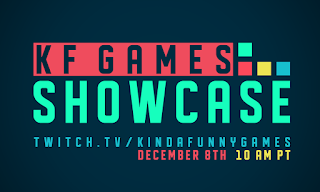 It's running on the 8th on the Kinda Funny Twitch channel. After all those, we're not quite sure. We know we're making our way back to Boston for PAX East in March, but other than that, we'll see where the wind takes us! Oh yeah! The recording studio! 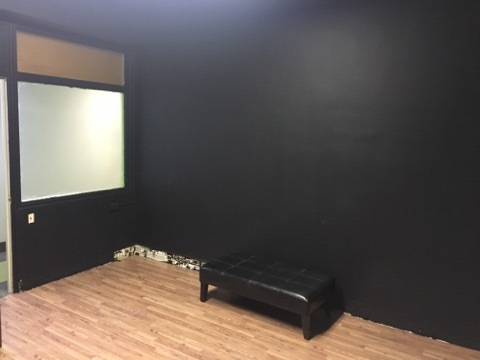 One of our big end goals with the remodel is to have a fully functioning, professional quality recording space where we can do voice over, foley, music recording, podcasting, streaming, and more! We're even going to open the space up for outsiders to rent time for their own projects. Now, with this being said, 2019 is going to be seeing new episodes of "2 Devs and a Dude", as well as 3 other podcasts that some of our other peeps are doing. We're also planning on expanding our YouTube and streaming content, too. It's going to be great! 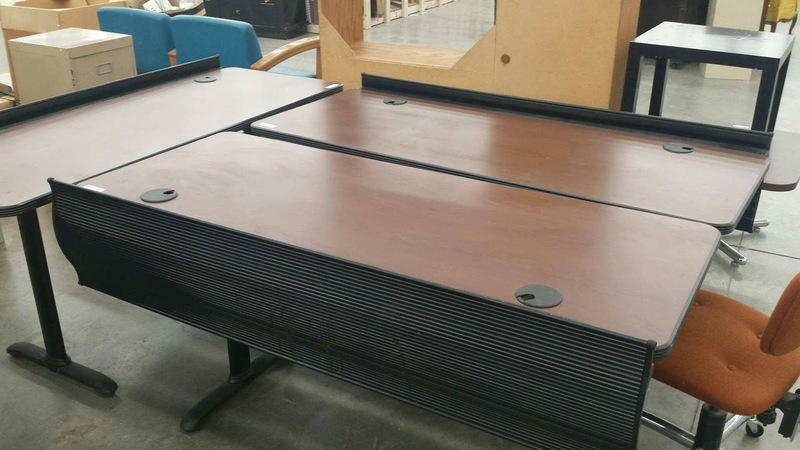 We'll have more to say about all that as we get closer, but needless to say, we're pretty excited! As Collapsus finishes up, we're also working on making a new improved version of Radarkanoid (called Radarkanoid+) that we hope to make into a more fleshed out game (for console maybe even). Radaranoid started out as a game jam game, and people keep asking of we're going to expand the concept, so we decided "hey, why not?!" and that was that. We're also still working on Cave Worm (in fact, it's a bit of a bet as to which "team" inside the company will finish up first, Cave Worm or Radarkanoid+) so don't worry about that. We're also deep into pre-production on Burst Lancer, but don't expect to see anything from that until Collapsus, Cave Worm, and Radarkanoid+ are all out! Last, but certainly not least, our intern Tradd (https://twitter.com/Tradd_Cooper) is being joined this January by our newest intern, Chris (https://twitter.com/WayOfTheQuay)! 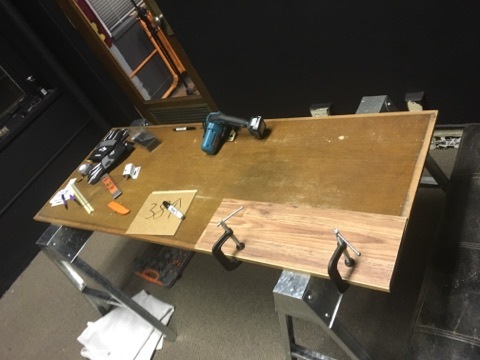 It's going to be great to have him, and this year (with Collapsus and the remodel being down pretty early) it's our plan to expand our internships into new heights! We're so glad to have the both of them with us and we hope they feel the same! Oh, before I forget, if you could, please take the time to nominate us for the "Hamilton Vision Awards" in the "Play" category, here: http://www.hamilton-ohio.com/hamilton-vision-commission and vote for us for the IndieDB "Game of the Year" (best upcoming game, of course) here: https://www.indiedb.com/games/collapsus! Both are super important to us and really help get the word out when trying to make an indie game stand out above the rest (marketing is hard, folks). So if you could take a couple minutes out of your day to do that, we'd really appreciate it! But yeah... that's basically it around here (not that that wasn't already a LOT of stuff we have going on)! Who knows what the next post will bring. It's been one heck of a ride so far, but buckle up... it only get wilder from here!